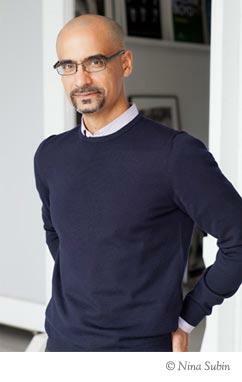 This week on Intersection, we bring you excerpts from author Junot Díaz's Jan. 22 talk at MU. Díaz won the 2008 Pulitzer prize for his first novel, "The Brief Wondrous Life of Oscar Wao.” He received a MacArthur 'Genius' Fellowship and co-founded the Voices of Our National Arts Foundation, which holds workshops for writers of color. He is a professor of writing at MIT. Díaz immigrated from the Dominican Republic to the United State when he was six. In his literary work and activism, he tackles issues including immigration, assimilation and oppression. His speech was part of the MU Celebrates Martin Luther King Jr. event. During the talk, Díaz spoke about white supremacy, the role of artists and the lasting effects of slavery. 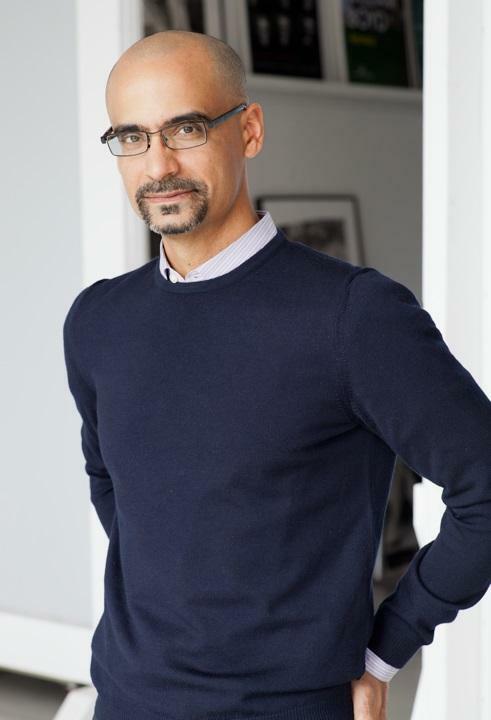 MU’s annual Martin Luther King, Jr. celebration took place yesterday featuring a speech by Pulitzer Prize winning author and activist Junot Díaz. The event took place from 7:00 p.m. to 8:30 p.m. in Jesse Auditorium on the MU campus. Recent national discourse around issues of immigration is why Díaz is the “right person at the right time,” says MU Professor Stephanie Shonekan, co-chair of the MLK Planning Committee.